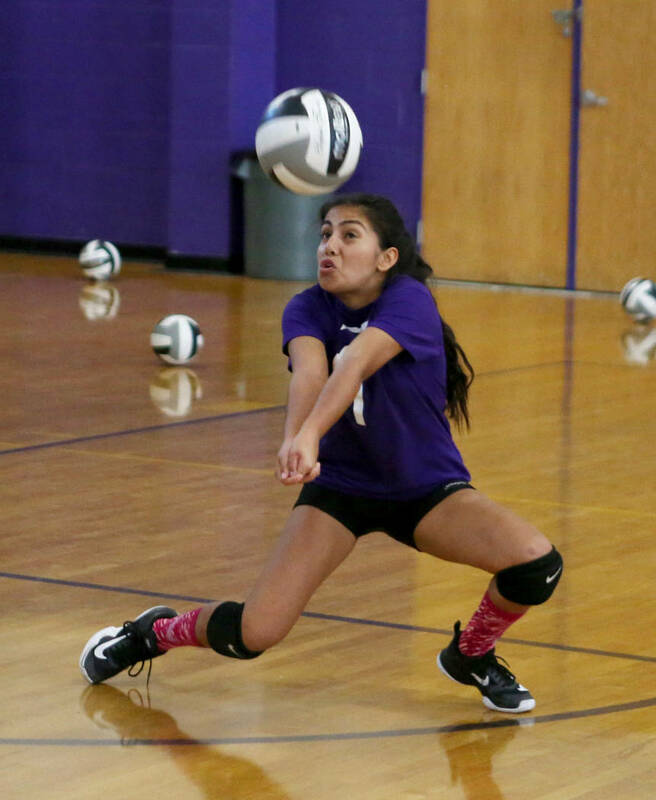 Durango will be seeking its first region volleyball title since 2008 when it opens postseason play against Legacy in a Class 4A Sunset Region quarterfinal at 6 p.m. Tuesday at Shadow Ridge. 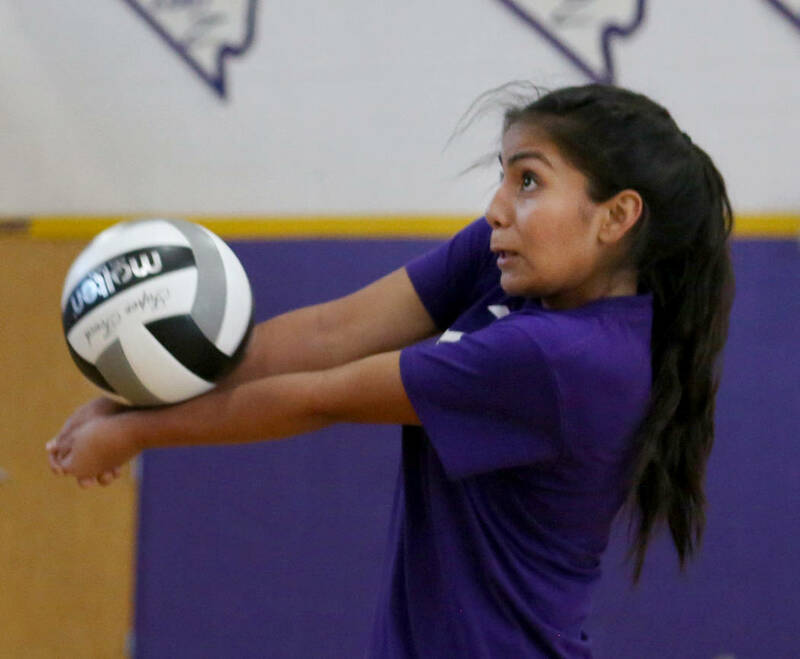 Tehani Faitau admits she didn’t know much about Durango’s volleyball program when she transferred from Silverado High this offseason. “All I know is the last time they won state championships was when she was in school,” Faitau said, gesturing toward Trailblazers coach Amy Schlauder. 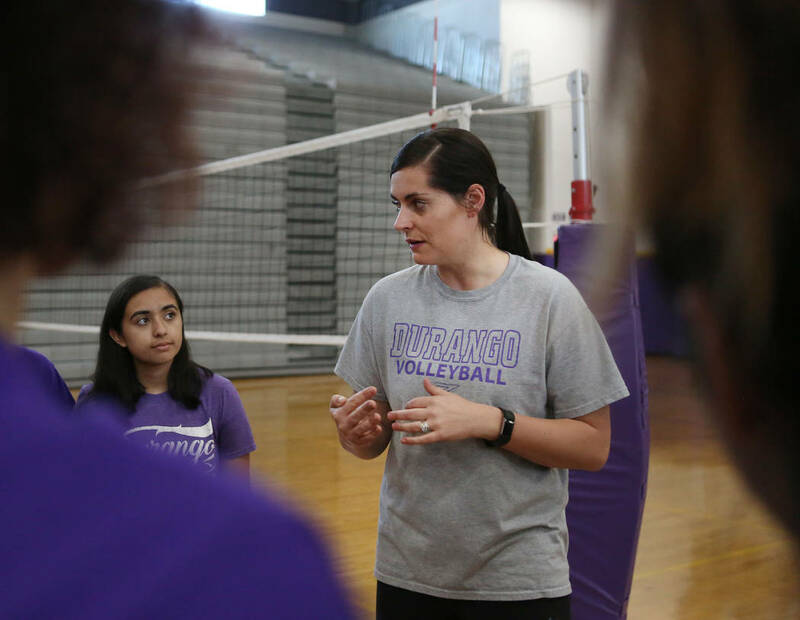 But Schlauder, who graduated Durango in 2004, doesn’t need to educate her players on how those Trailblazers teams dropped just one set to Nevada opponents en route to back-to-back state titles in 2002-03. 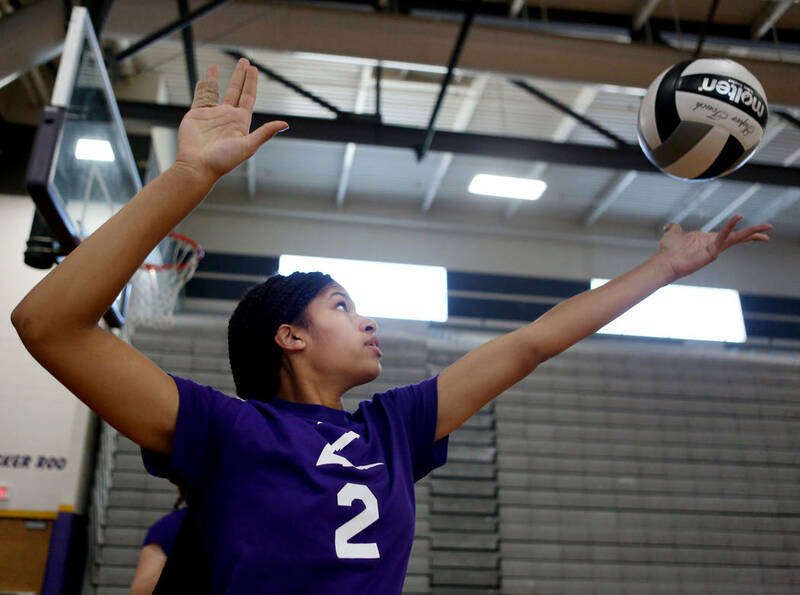 She doesn’t need to talk about her Gatorade Player of the Year award or esteemed career at Brigham Young, or how the school used to churn out Division I players under legendary coaches Bob Kelly and Kelly O’Quinn-Johnson. A rejuvenated Durango (23-11), the Sunset League’s No. 3 seed, will start its quest for another banner when it faces No. 6 Legacy (28-8-1) in a Class 4A region quarterfinal at 6 p.m. Tuesday at Shadow Ridge. The Trailblazers are seeking their first region title since 2008 — the last year the famed coaching duo roamed the sidelines. 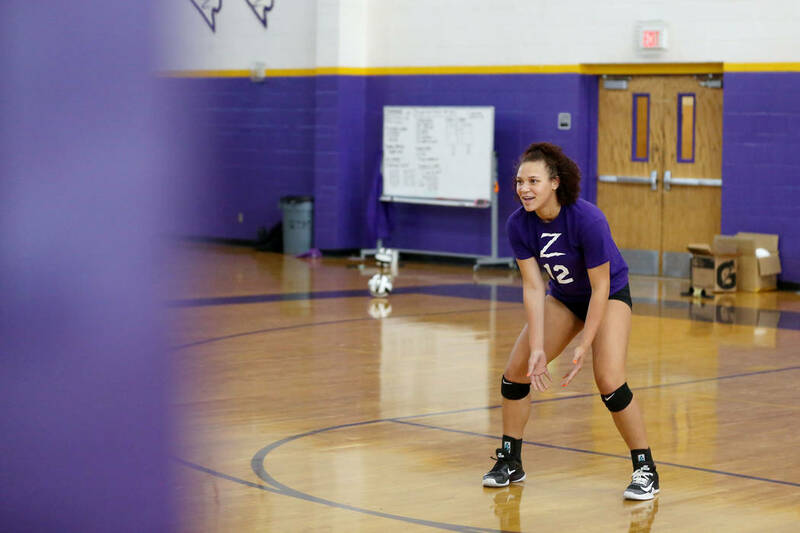 After Kelly and O’Quinn-Johnson’s retirement, Durango missed the playoffs three of the next four seasons and lost some of the luster that previously intimidated area opponents. But under Schlauder, Durango has qualified for the playoffs three times in five years and was unbeaten in league play this year until the final week of the regular season. Now they’re making a second consecutive postseason appearance. Schlauder says she takes a lot of pride in restoring Durango to its glory days, and is looking forward to the Trailblazers’ first playoff match against Legacy — an opponent they defeated on the road in four sets on Sept. 27. 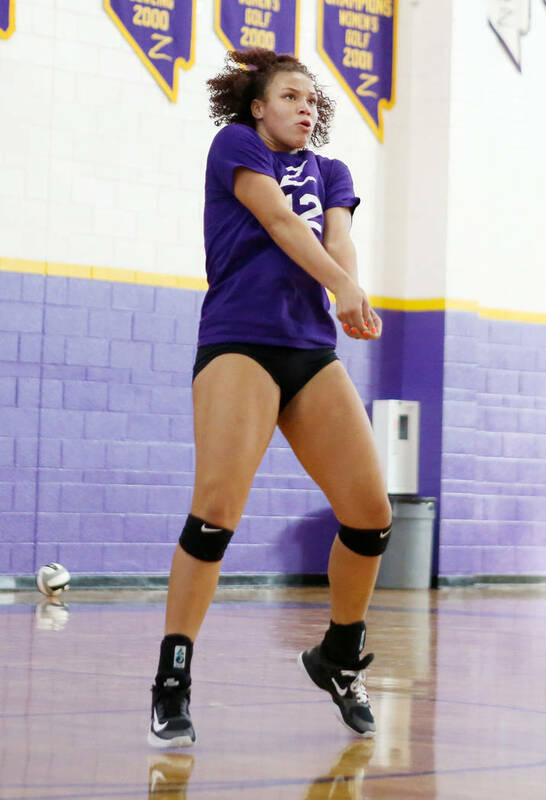 Durango doesn’t have the biggest players, or as many athletes that play club year-around like many of the top programs do. Instead they rely on a scrappy defense, ball movement and Harris — an all-state pick who terrorizes opponents from the front line. The Trailblazers lost their final two matches of the regular season to defending state champion Bishop Gorman and Sunset Region powerhouse Shadow Ridge. But Schlauder said those setbacks could be well-timed heading into the postseason.